Attempts by the FBI to wiretap him failed, for he never spoke at meetings. The Department of Justice’s endeavors to capture him on video surveillance likewise came up empty, because he rarely left his modest row house at 2230 Ocean Pkwy., in Brooklyn, New York. 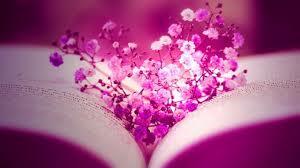 He was silent and reclusive to a fault. And by the time the public got their first look at him in 1970 (following an arrest on a trumped-up charge that was never prosecuted) he was already the most powerful mafia boss in the country, controlling a crew of 800 mafiosi, who oversaw nearly 50 criminal and legitimate businesses, which netted his crime family over $1 billion in annual revenue. Yet few even knew his name, let alone his story. Now, for the first time ever, the true story of Carlo Gambino is told in full, gory detail. 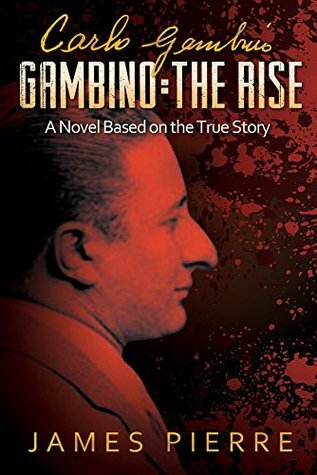 Gambino: The Rise, A Novel Based on a True Story, unveils the intricate machinations of Gambino’s ascent, from poor, immigrant stowaway, to billionaire boss of America’s most deadly and elite crime family. On this journey, we meet such celebrity hoods as Charlie “Lucky” Luciano, Al “Scarface” Capone, Meyer Lansky, Vito Genovese, and Albert “The Mad Hatter” Anastasia… all of whom became pawns on Gambino’s Machiavellian chess set. Gambino’s story is a rags to riches tale of the bloodiest kind, which explores the dichotomies of family, wealth, and power within the mafia environment. With its careful scrutiny of mob business and brutality, Gambino: The Rise will undoubtedly draw comparisons to Mario Puzo’s timeless classic, The Godfather. But this is to be expected, especially when Puzo’s fictional crime patriarch, Vito Corleone, was based on none other than Carlo Gambino. Gambino: The Rise is a historical novel for the ages that will leave readers shell-shocked with every flip of the page, until its earth-shattering and climactic end.